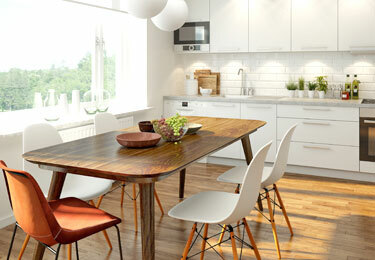 > Maximise your Sale Price! Contact us today and discover how we transform ‘too difficult’ into ‘too easy’. Maintenance Australia takes on any kind of paint job, interior and exterior, from touch ups through to major commercial projects. We deliver professionally cleaned and maintained working environments, offering a full suite of cleaning and related services. 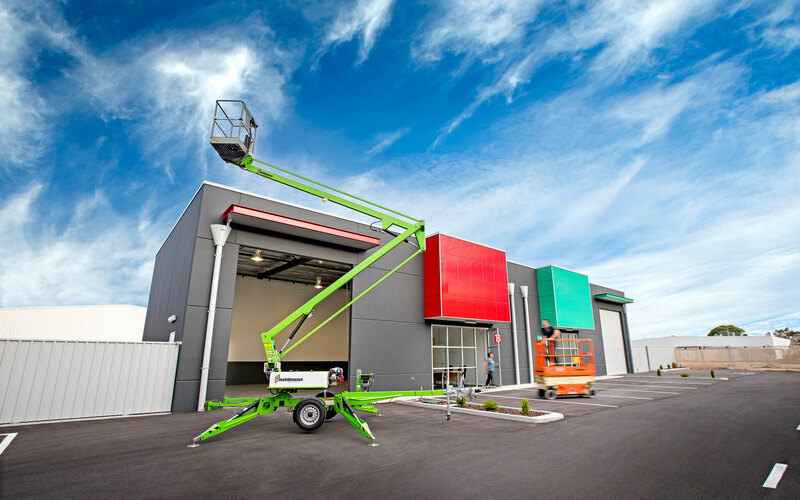 At Maintenance Australia we provide building solutions to meet all of your commercial building maintenance requirements. 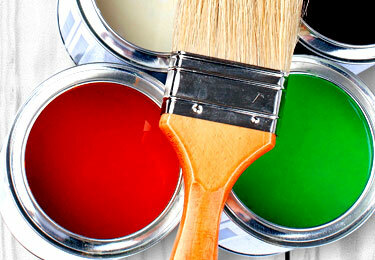 Maximise your sale price with prompt & professional Service. Take the stress & hassle out of preparing for sale. Let us do the hard work for you! 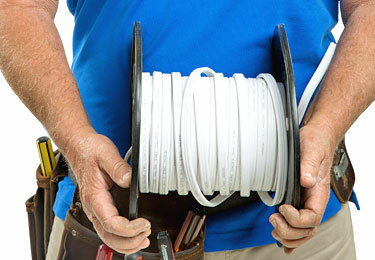 Our long list of residential building services has you covered for all of your building maintenance needs. Done, dusted & delivered. Your project will be fully and expertly managed by Martin Penney ensuring completion on time, on budget and to your satisfaction. You can feel confident in our reliable, trustworthy and safe service delivery. We have all the necessary clearances, certificates and insurances. Through our processes, we ensure that every Maintenance Australia employee and/or contractor is schooled to meet strict safety and courtesy requirements. 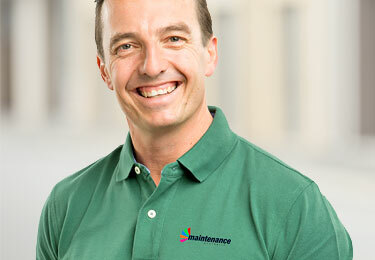 Maintenance Australia now provides property owners and managers with practical solutions to every maintenance challenge. Be it Carpentry & Joinery, Electrical, Plumbing, all Building Repairs and Alterations including Roof, Painting, Tiling – whatever you require. Martin Penney leads a team of experienced and qualified maintenance professionals with a high level of dedication to client satisfaction and quality work. Maintenance Australia is OHS&W compliant, Workcover registered and fully insured with $20,000,000 public liability insurance. 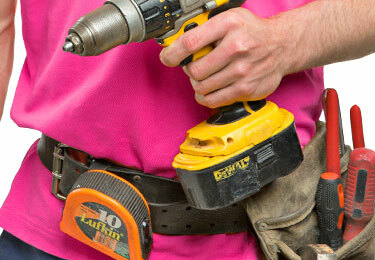 One company for all your trades. 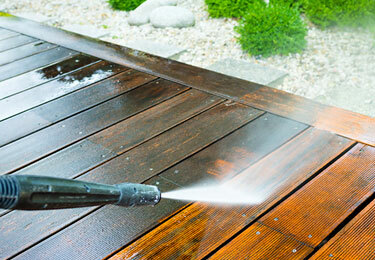 Our Scheduled Maintenance Program custom tailored to your property will keep it looking fresh and new and add years to its life. 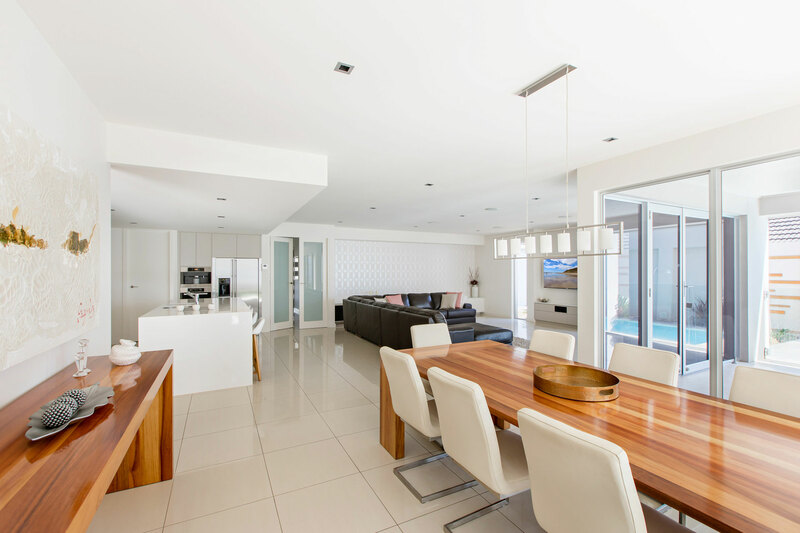 Maintenance Australia service both commercial and residential properties, there is no job too big or too small for our experienced team of professionals. Maintenance Australia tailor individual cleaning specifications to meet your requirements and deliver a high quality specialised service. Maximise your sale price. Sell your property faster. Appeal to the widest range of buyers. Get our expert help to present your a property to sell. Enjoy a stress free experience! Hi Martin and thank you so much for the great job your team did with my ceiling. They were delightful professional young men, and with all the rain over the past few days, there does not appear to be any leaks, so once again thankyou. 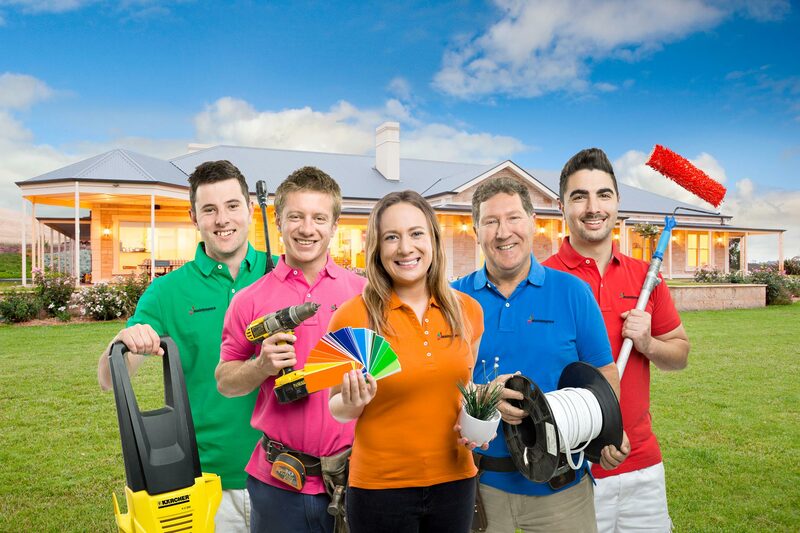 Maintenance Australia provides extensive maintenance solutions from Carpentry & Joinery, Electrical, Plumbing, all Building Repairs and Alterations including Roofing, Painting, Flooring – whatever you may require.